Earthy citrus flavor. 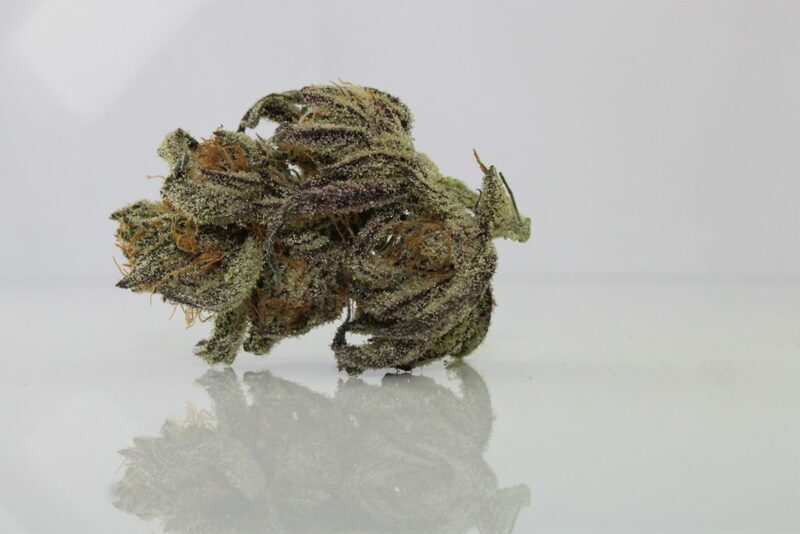 This indica dominant hybrid packs a potent punch with it’s high THC levels. Happy and uplifting head high followed by a completely relaxing TKO on the body.